The blood drive drew at least 300 people to a trailer parked outside a Catholic high school. The line snaked down the driveway and along the street. 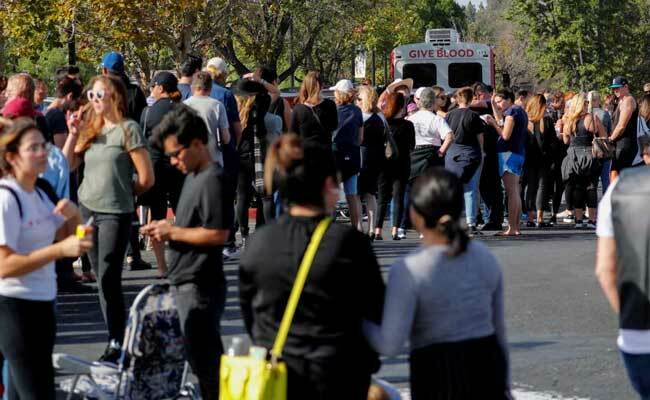 The fatal shooting of a dozen people at a Western-themed bar in Thousand Oaks, California, inspired hundreds of area residents to line up for hours on Thursday to donate blood for the wounded. The blood drive has been scheduled before the massacre late on Wednesday at the Borderline Bar and Grill in Thousand Oaks, which had a reputation as one of the country's safest cities. The big turnout followed a call for donations after the shooting. On a normal day, fewer than 60 people might be expected to turn out, school officials said. "It just shows great community spirit, it shows people helping people, it doesn't matter the color of their skin, where they're from, it doesn't matter," said Steven Peisner, 56. Law enforcement officials said 10 to 15 people went to hospitals with injuries, including at least one with gunshot wounds. The suspected shooter was found inside the bar with a fatal gunshot wound. Peisner, a regular blood donor from nearby Calabasas, wore a leather vest festooned with metal pins commemorating the dozens of gallons of blood platelets he has donated over the years. A number of young people in line said they had some connection to the victims or survivors of the shooting. Delaney Kenney, 17, who was in line, said her brother was a friend of a woman who died in the shooting. "He's pretty devastated," said Kenney, who attends a local high school. Aaron Lacombe, 23, of Thousand Oaks, said he thought he might have known one of the victims from his days at California Lutheran University. 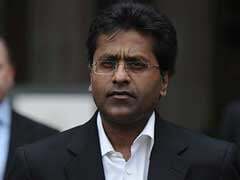 He also has been to the bar, which he described as an "upbeat" place. "I grew up in this community, went to school in this community, so I kind of felt the obligation to get out here and do what I could," Lacombe said.